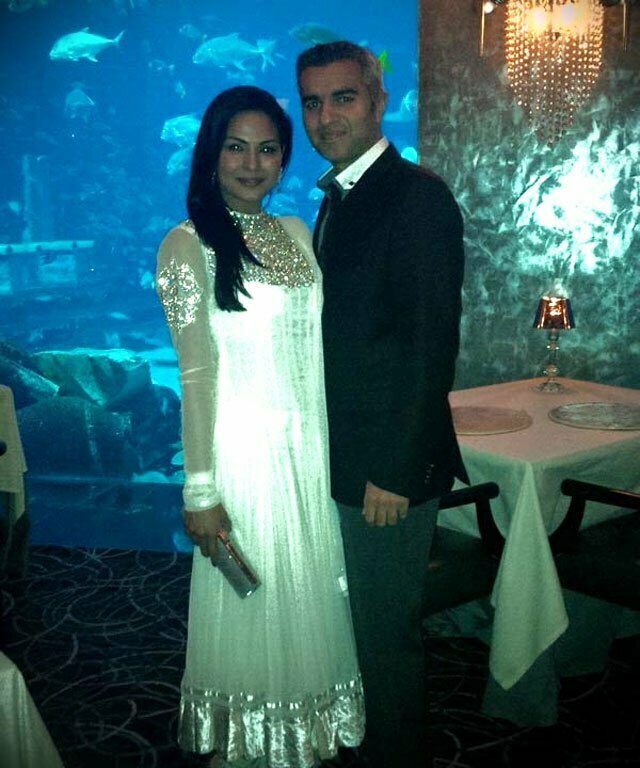 Veena Malik Dating With Norwegian Billionaire Umar? First it was Pakistani pacer Muhammad Asif, then she was heard of having an affair with Indian actor Ashmit but now Veena Malik has focused her eyes on Shaikh Umar Farukh Zahoor. Shaikh Umar Farukh Zahoor is one of the wealthiest people in Norway. He is a billionaire who is interested in gold, mining and real estate. They have been dating for a few months but they managed to keep the news away from media but finally the news reaches the media through a friend of Veena Malik. Why the couple is trying to keep it secret? The answer to this question is that since the position of Shaikh Umar is such that any negative news can hurt his entrepreneur career and since the couple doesn’t know yet how people are going to respond to this news, so he can’t afford to attract unnecessary attention. 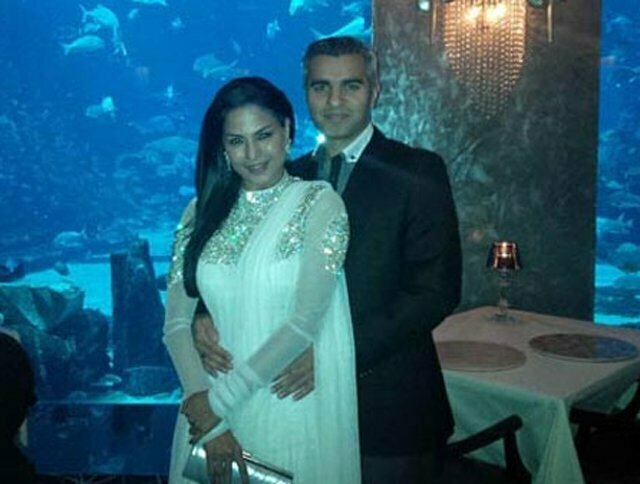 According to different sources, Veena Malik visited Ajmer Sharif to pray that their relationship remains strong. Shaikh Umar visited Mecca and Madina in order to pray for the strength of their relationship. According to the sources, a very close friend of the Norwegian billionaire denied any such news and said that Umar is wealthy and famous and he does not need anyone for fame or wealth. So it might be that Veena who is the queen of rumours and controversies is trying to get the spotlight once again by making such news come to life. There is no much proof other than the following two pictures on Veena and Umar being together.